PrimeDMS™ utilizes Windows compatible scanners to record documents into PrimeRx™ for secure and easy access. The document management system scans, records and stores prescriptions, patient ID cards, insurance statements, letters from doctors and any other physical documents into a digital image. This organizational tool helps pharmacy operations by saving patient documents to their respective records. PrimeDMS is a pharmacy HIPAA-compliant document management software. What Can PrimeDMS™ Do for You? PrimeDMS™ utilizes Windows compatible scanners that allow you to record your essential documents into PrimeRx™ for quick, secure and easy access. 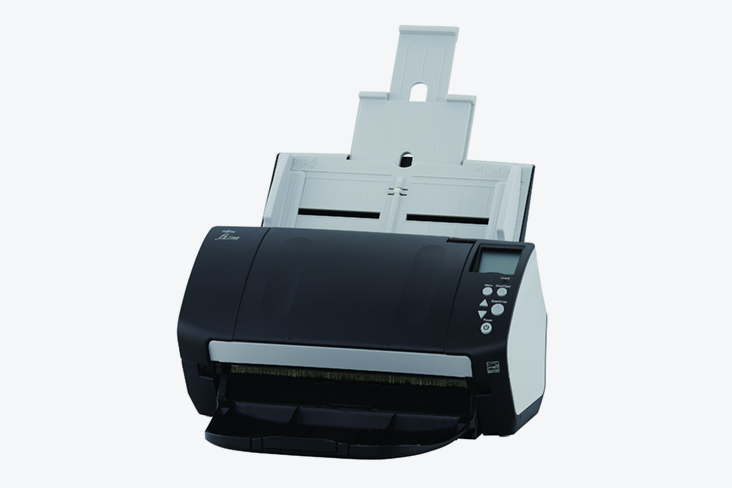 Converts paper into digital images which are then stored and attached with their respective records. 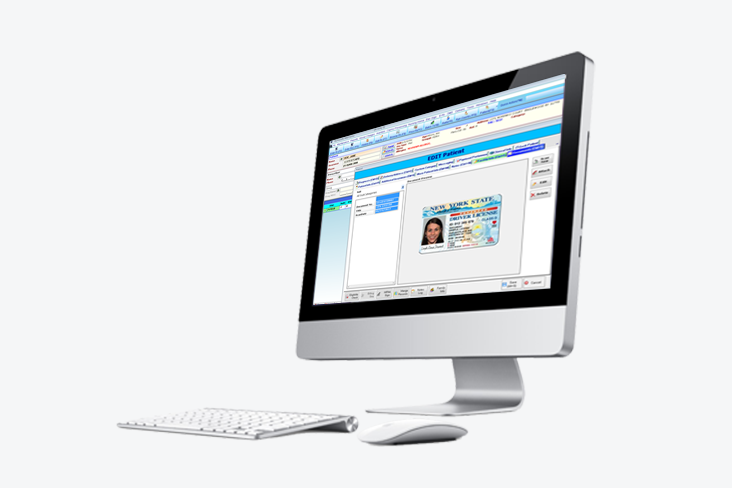 Eliminates the need to look up hard copy documents for verification. An easy, effortless and intuitive method of scanning prescriptions. Image of prescription is on screen during filling process which provides pharmacist with a “second look,” which can help at the prescription to prevent potential dispensing errors. PrimeDMS™ integrates with PrimeRx™ to help perform a refill by showing the original scan of the prescription. Retrieval of prescription image for verification is an important capability during audits. Save time and space in the pharmacy, as PrimeDMS™ essentially eliminates filing and storing. All documents are filed digitally with their respective records. Images are backed up daily, so all documents are available when needed. Stores patient information, including identification on file. This helps provide a better patient experience by eliminating the need to request such information at every transaction. Ensures seamless reconciliation, as since all statements and checks can be scanned and attached to their respective Insurance records. Ability to batch scan multiple prescriptions securely.